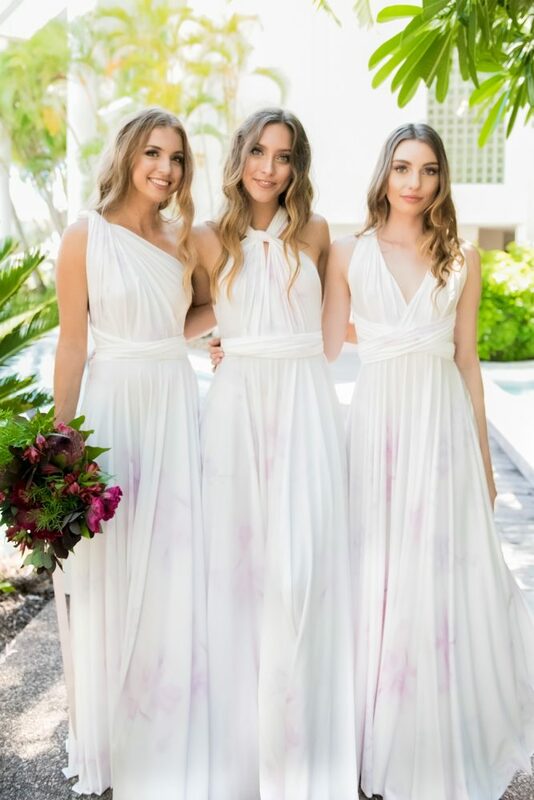 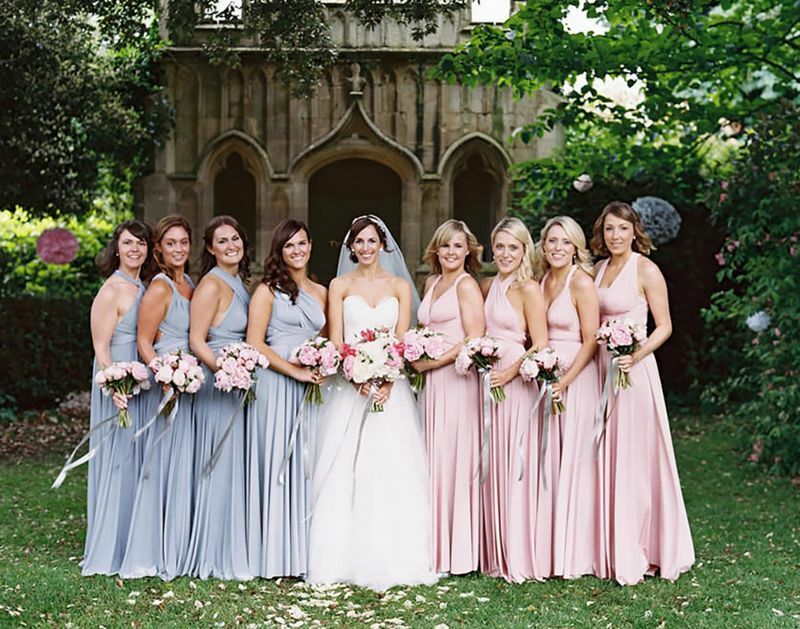 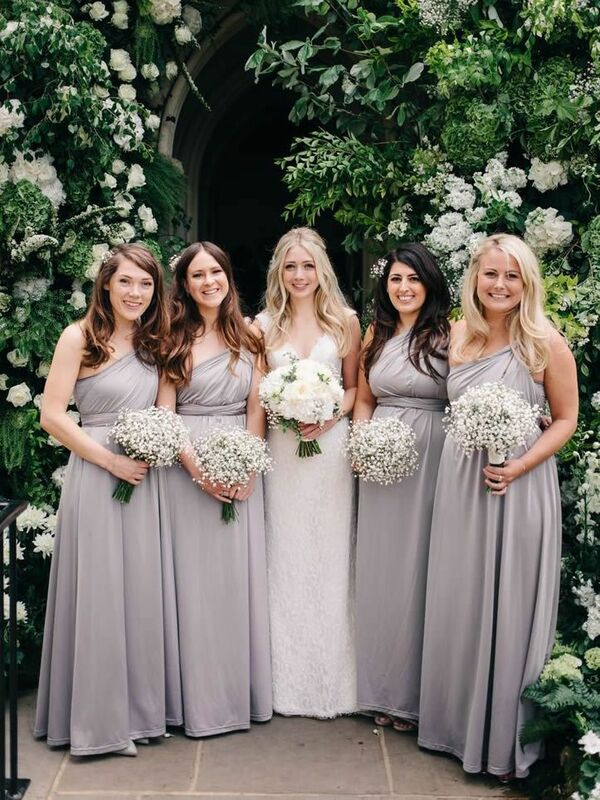 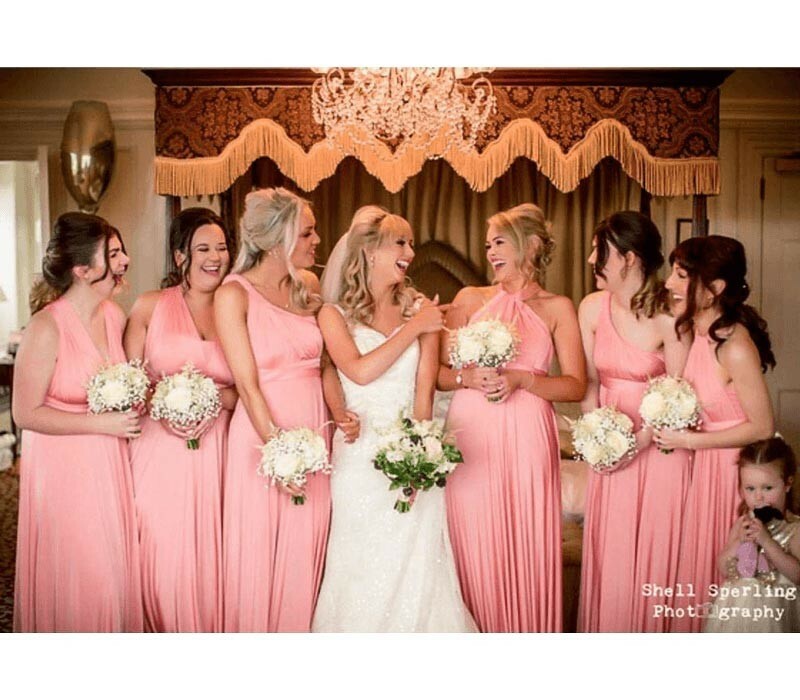 Check out the top convertible bridesmaids on the market and give your girls the option to change their style in multiple ways! 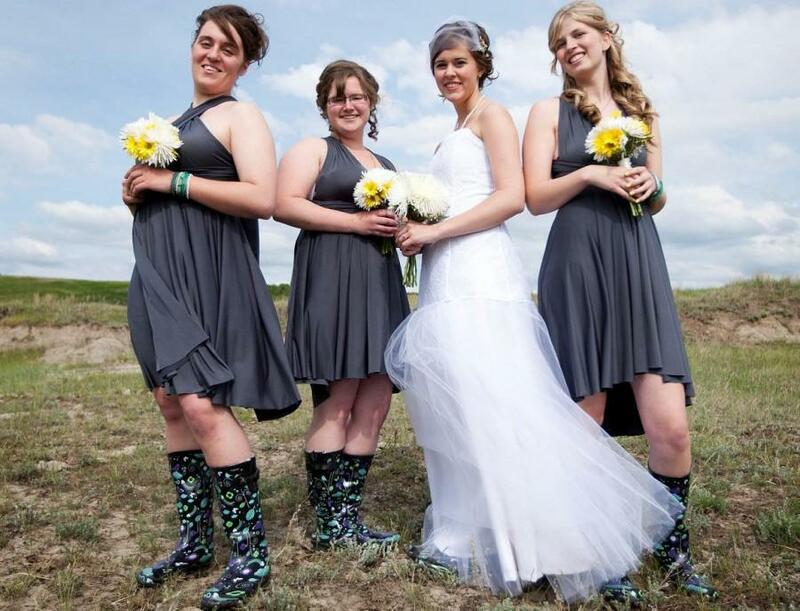 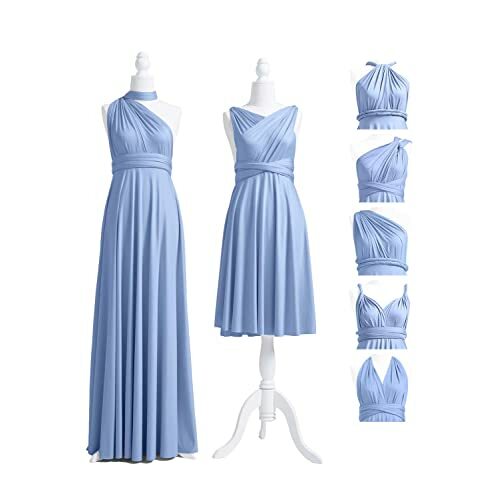 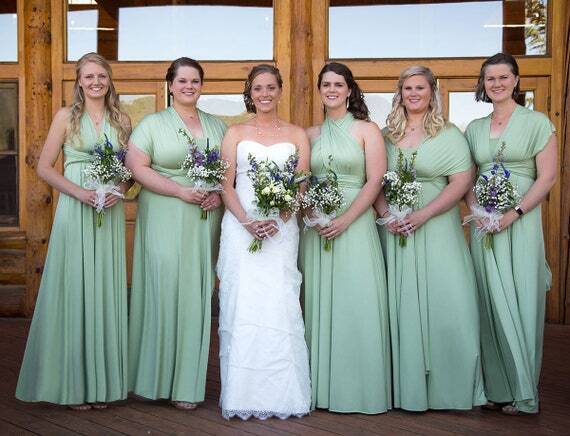 Convertible bridesmaid dresses are popular choices and will be always loved by bridesmaids. 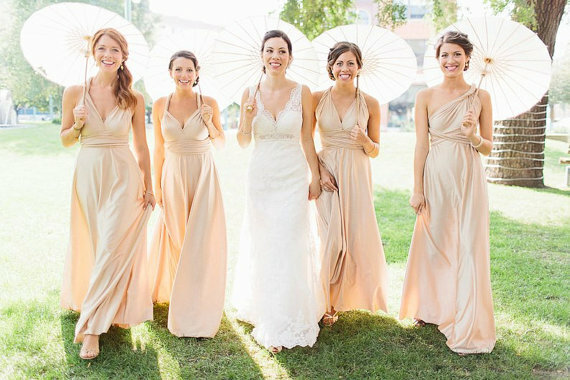 Find out the most popular brand for multi-wear dresses. 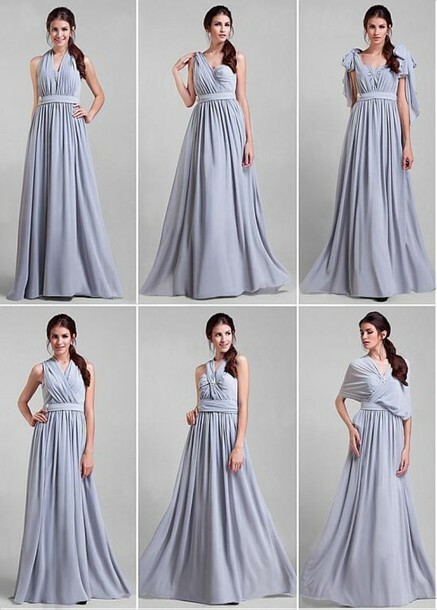 Dessy Twist Wrap Convertible Dress – Change the Wrap to Change the Look.